Dirty drains and sewers can lead to all sorts of trouble. When you’re looking for sewer and drain cleaning in Park Slope, Brooklyn, however, you can totally relax. Perfect Sewer & Drain Cleaning is a reputable local business that can assist you with all kinds of drain and sewer issues. If you’re searching for professional water jetting service in Park Slope, our hard-working technicians can offer it to you. If you’re searching for sewer pipe cleaning in Park Slope, our technicians can offer it to you as well. 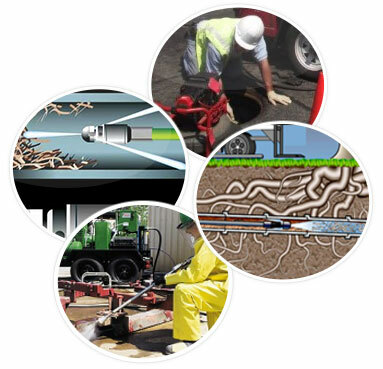 We’re a highly regarded local company that has expertise in all types of drain and sewer topics. We’ve been offering customers excellent work since launching back in 1995.
who work for our company have a lot of in-depth plumbing knowledge. They know drains and sewers inside out. They also have expertise in many other key areas. If you’re battling an annoying toilet backup in Park Slope, they can end your dilemma. 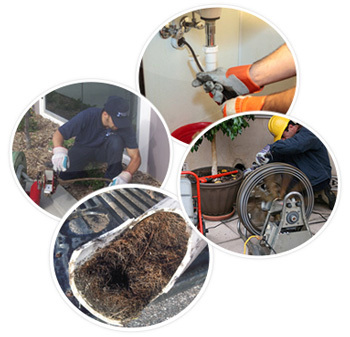 If you’re looking for professional assistance with root removal or sewer or drain clog removal, they can help you, too. 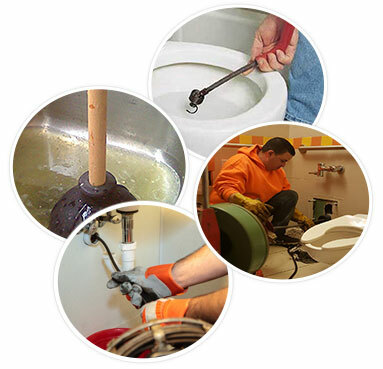 Our staff members specialize in all varieties of pertinent drain and sewer services. They’re committed professionals who love nothing more than going above and beyond every day. If you need fine assistance with sewer clogs and drains clogs, no other local company can aid you in the way that we can. We offer industrial, commercial and residential services alike. Our services here at Perfect Sewer & Drain Cleaning are always budget-friendly. If you aren’t exactly a fan of breaking the bank, our company makes a superb choice. If you want to schedule inexpensive root removal service in Park Slope, we’re your team. If you want to set up an appointment for inexpensive sewer pipe cleaning service in Park Slope, we’re your people. There are so many things that are expensive these days. Our services are a shining exception. If you need assistance with urgent sewer and drain matters, you can call us at any time. That’s because we’re open 24 hours a day. People who need swift and responsive emergency sewer and drain cleaning in Park Slope know exactly who to call. Our staff members are courteous and patient professionals who are always ready to help you take care of your emergency service needs. Call us at Perfect Sewer & Drain Cleaning today to make an appointment for our first-rate work.